It’s been quoted that Marissa Grace is “the one to take notice of now”. 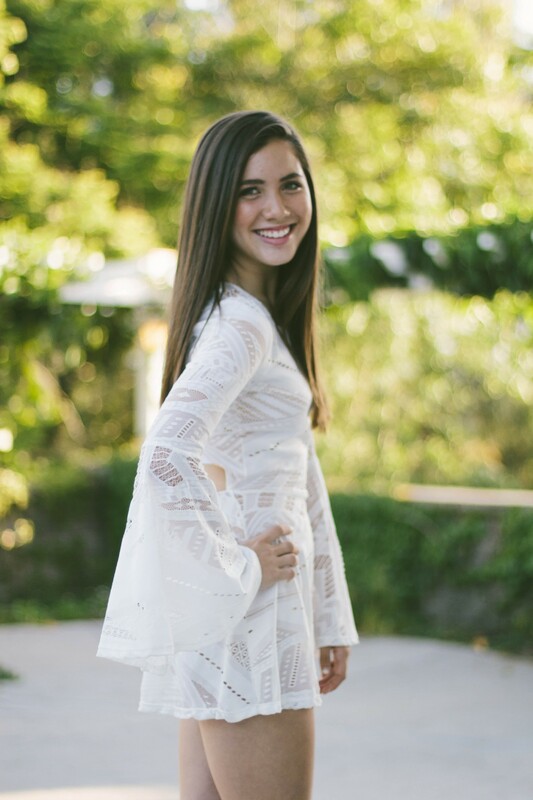 This young San Diego-based rising singer/songwriter/musician has been featured on KYXY radio’s Jeff and Jer show and KUSI-TV’s Good Morning San Diego! 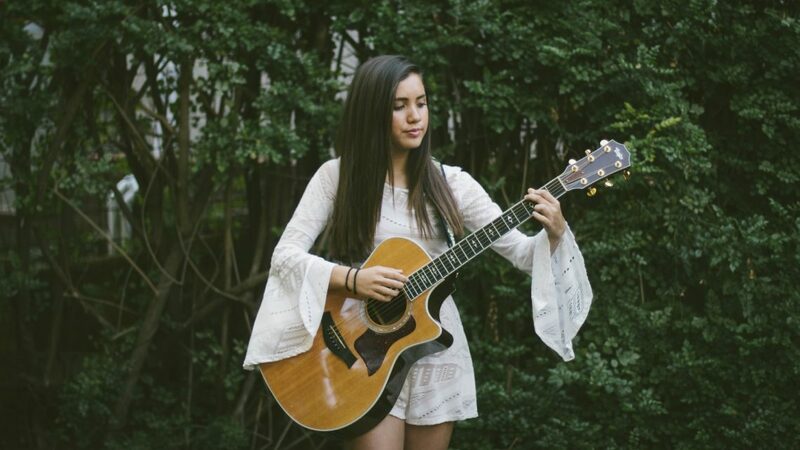 She has performed at many venues and events across the county, including Petco Park, the San Diego County Fair, Belmont Park, Oktoberfest, the San Diego Waterfront Park, Del Mar Thoroughbred Races and more. Marissa Grace is the youngest performing musician to be showcased at this weekend’s 2016 ArtWalk in Little Italy. 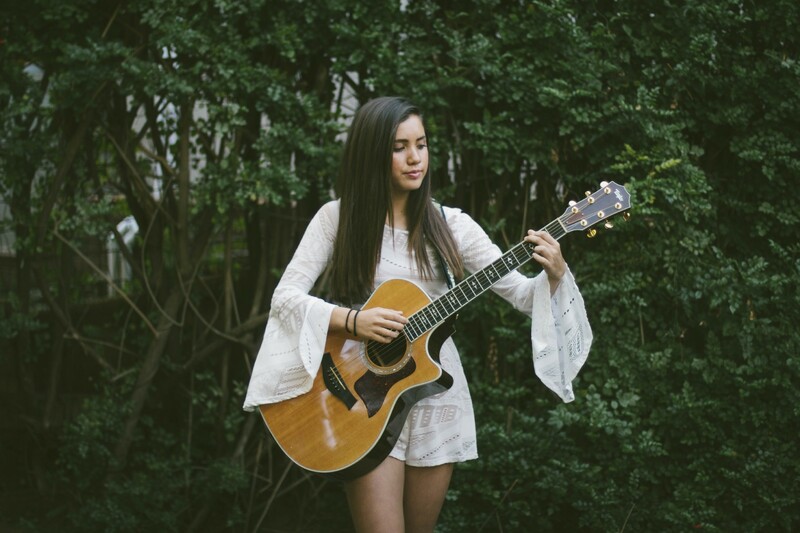 In addition to her “radio ready” vocals, Marissa accompanies herself with a signature “Riptide” ukelele and Taylor acoustic guitar. She will be joined by guitarist Charlie Jirkovsky, an award-winning composer and playwright, and the multi-talented Travis Galarza. This group recently auditioned and won the competition to be featured in this year’s 2016 Coyote Music Festival at Cuyamaca College. Again, competing with their own original music.